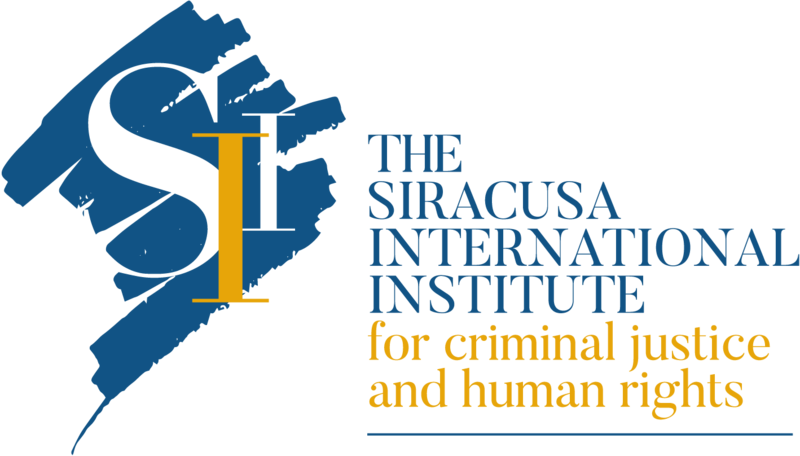 It is with deep sadness that the Siracusa International Institute for Criminal Justice and Human Rights announces the passing of Professor M. Cherif Bassiouni, founder of the Institute in 1972, General-Secretary from 1972-74, Dean from 1974-88, President from 1988-2015 and Honorary President since 2015. Prof. Bassiouni passed away on Monday, 25 September in Chicago, at the age of 79, surrounded by his loving family. With him, the international community has lost the Father of International Criminal Law, an active supporter of the establishment of the International Criminal Court, and a tireless investigator of human rights violations. The passing away of Professor Bassiouni leaves an unmistakable void in all those who have had the honor and the fortune of working at his side. The Siracusa International Institute mourns the disappearance of its father, a renowned jurist driven by an inexhaustible passion for upholding the rule of law and protecting human rights. 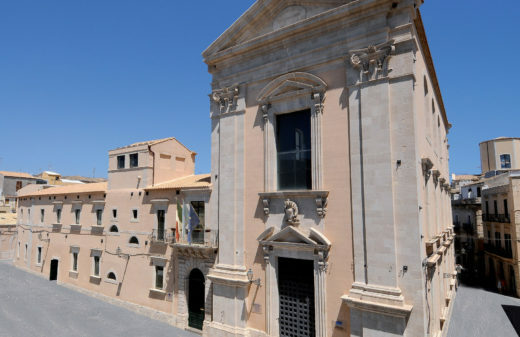 The city of Siracusa, Italy can only be grateful to a man who created an Institute of international relevance, that for 45 years has been dedicated to education, training and research in the fields of international and comparative criminal justice and human rights. 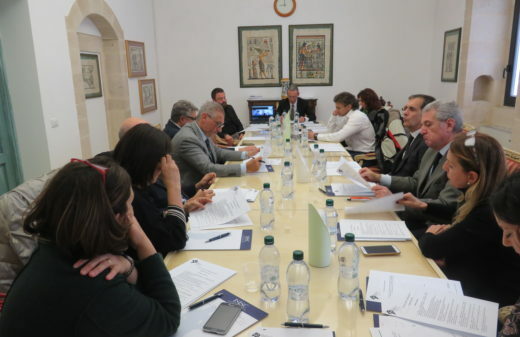 The Institute enjoys consultative status with the United Nations and has organized over 600 conferences, trainings, educational seminars and meetings of experts attended by over 51,000 jurists from 171 countries throughout the world. 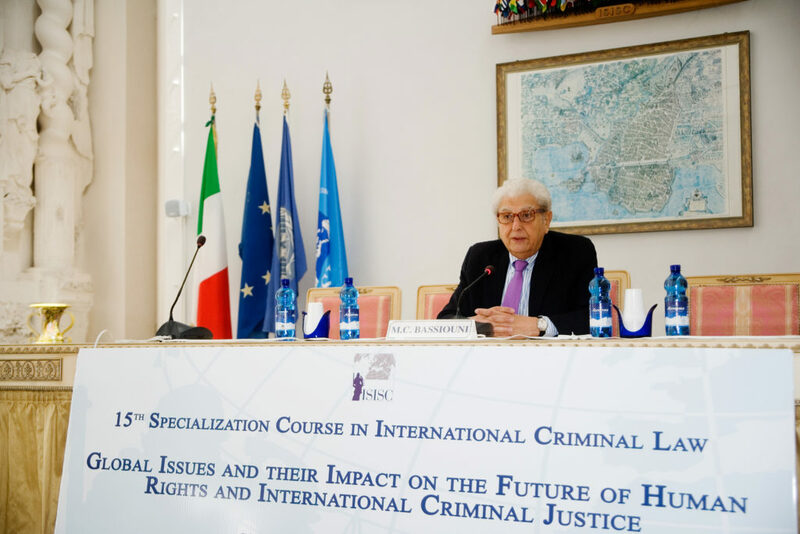 In addition to his irreplaceable role in the establishment and development of the Siracusa International Institute for Criminal Justice and Human Rights, formerly International Institute of Higher Studies in Criminal Sciences (ISISC), M. Cherif Bassiouni was Emeritus Professor of Law at DePaul University, where he taught for 45 years from 1964-2009. 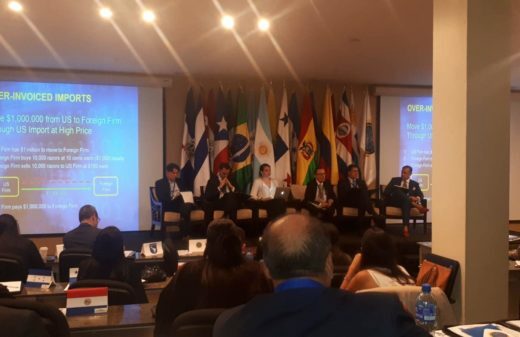 He was a founding member of the International Human Rights Law Institute at DePaul, which was established in 1990, serving as President from 1990-2008 and then President Emeritus. He also served as the Secretary General of the International Association of Penal Law from 1974-89 and as President for three five-year terms from 1989-2004, when he was elected Honorary President. 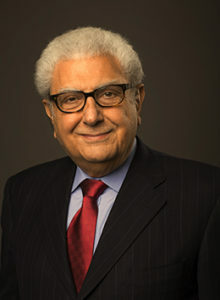 Since 1975, Professor Bassiouni was appointed to 22 United Nations positions, including: Chair and then member of the Commission of Inquiry for Libya (2011-12) Independent Expert on Human Rights for Afghanistan (2004-06); Chair, Drafting Committee of the Diplomatic Conference on the Establishment of an International Criminal Court (1998); Vice-Chair of the General Assembly’s Preparatory Committee on the Establishment of an International Criminal Court (1996-98); Vice-Chair of the General Assembly’s Ad Hoc Committee on the Establishment of an International Criminal Court (1995) and ; Chair of the Commission of Experts Established Pursuant to Security Council 780 to Investigate Violations of International Humanitarian Law in the Former Yugoslavia (1993-94). Professor Bassiouni authored 24 books, co-authored 4 books, edited 47 books and authored 266 articles on International Criminal Law, Comparative Criminal Law, Human Rights and U.S. Criminal Law that have been published in various publications and law journals. Additionally, he wrote 14 Monographs on such subjects as history, politics, and religion. He received ten honorary degrees from seven countries and was awarded 16 medals from eight countries, including: Order of Merit of the Republic (Grand Cross), Austria (1990); Legion d’Honneur (Officier), France (2003); Grand Cross of the Order of Merit, Germany (2003); Order of Merit of the Republic (Cavaliere di Gran Croce), Italy (2006). Among the many distinctions and awards he received was a Nomination for the Nobel Peace Prize in 1999 for his long-lasting dedication and commitment to the support of international criminal justice and, in particular, his support in the establishment of an international criminal court. The Institute’s President, Vice-President, Secretary General, Board of Directors and staff express their deepest condolences to all his family. We will miss not only the scholar and jurist, but also the man, his charisma, his genius and his benevolence, which made it a privilege to work with him. The greatest Man I ever met. I will never forget him. RIP Cherif, and give a big hug for me to my Dad up there…? This is a sad, sad moment! Cherif, Rest in Peace and may those who loved you have peace and solace! This is a great loss to the human rights world. May he rest in peace! 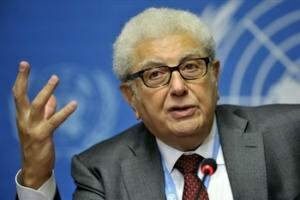 Cherif Bassiouni was a dear colleague of my beloved stepfather and International Criminal Law pioneer G.O.W. Mueller. He was also s mentor to me. He will be missed and remembered for his work in international criminal law.